Vice-President Kembo Mohadi’s “girlfriend”, who is being sued for $1 500 000 in adultery damages by the top Zanu PF official’s wife, has given notice she will challenge the lawsuit setting the stage for an explosive court case. Tambudzani Mohadi, a senator for Beitbridge, sued Juliet Mutavhatsindi, accusing her of sleeping with her husband. 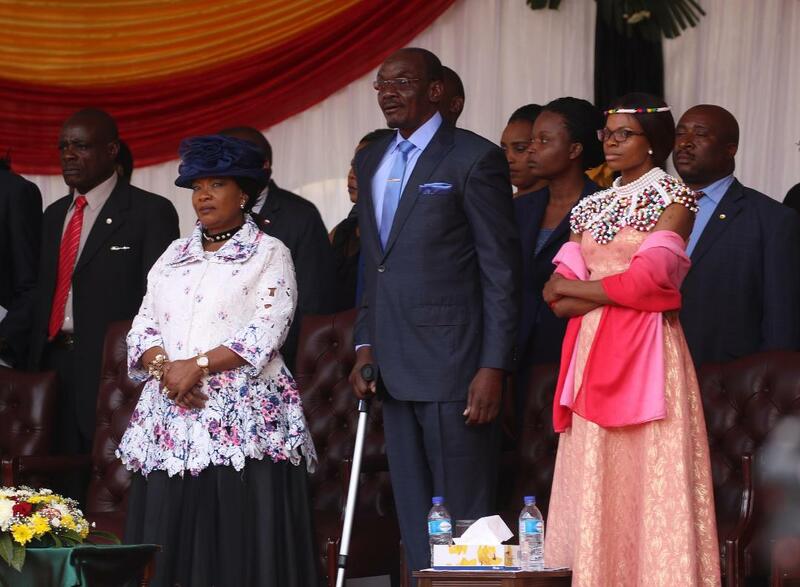 The Mohadis are embroiled in a nasty divorce case with the VP claiming that he was a victim of domestic abuse and at one time said he feared for his life as his wife was in the habit of threatening him. Last month Tambudzani filed summons against Mutavhatsindi seeking adultery damages. However, the woman entered a notice to defend the lawsuit on October 9 at the High Court, noting that she had received the summons the previous day. In her declaration under case number HC8792/18, through her lawyers Messrs Scanlen and Holderness, Mohadi’s wife said she was still married to the VP in terms of the Marriage Act (Chapter 5:11). “Since July 2017, the defendant (Mutavhatsindi) unlawfully and intentionally committed adultery with the plaintiff’s husband and inflicted contumelia on the plaintiff; she alienated Kembo Mohadi’s affection for the plaintiff and caused plaintiff’s loss of Kembo Mohadi’s companionship, comfort and service,” Tambudzani claimed.